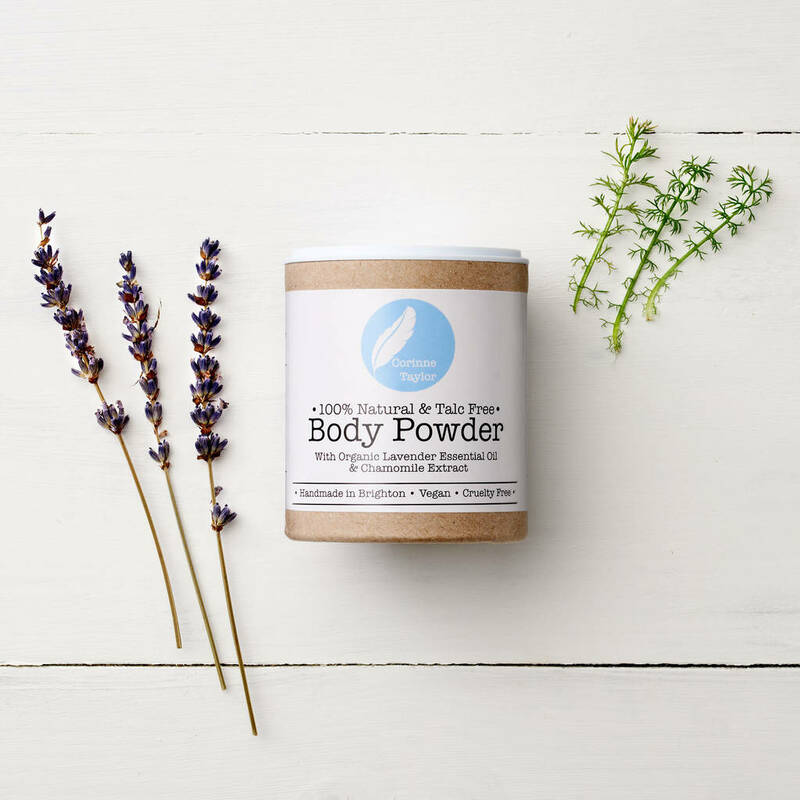 Our gentle Body Powder is a pure, all natural dusting powder that goes on smooth and leaves your skin soft, silky and fresh. 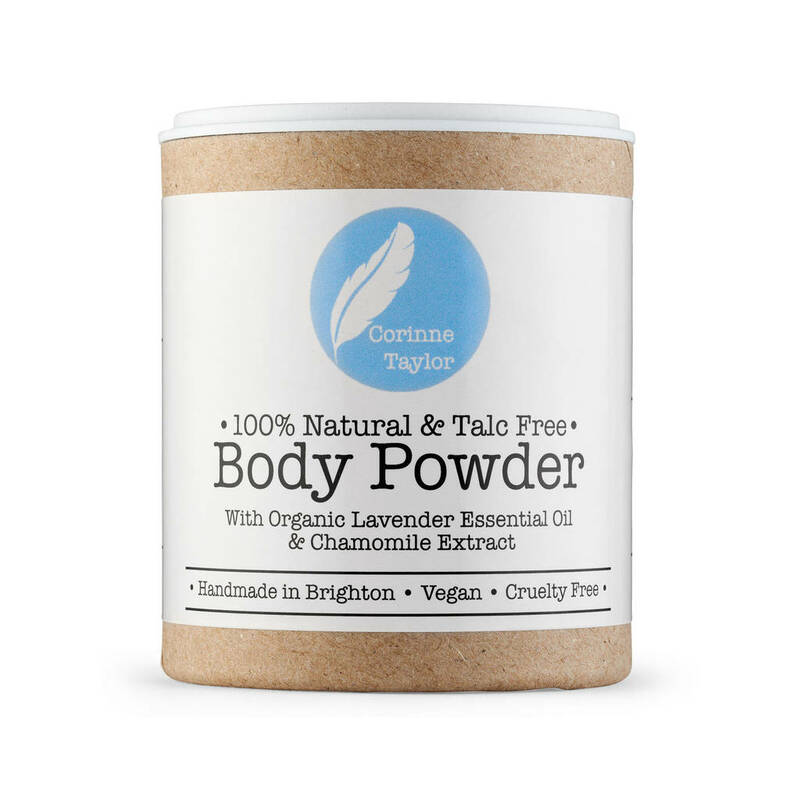 Made with a combination of organic Arrowroot and Corn Starch, skin soothing Chamomile & Lavender essential oils and soft silky Bentonite Clay. 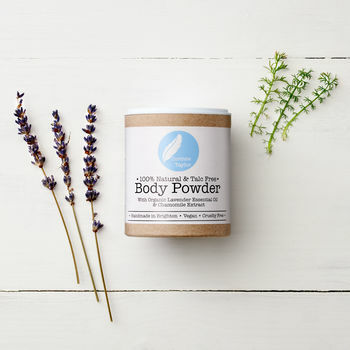 This 100% natural powder absorbs moisture whilst also soothing and refreshing even the most sensitive skin. 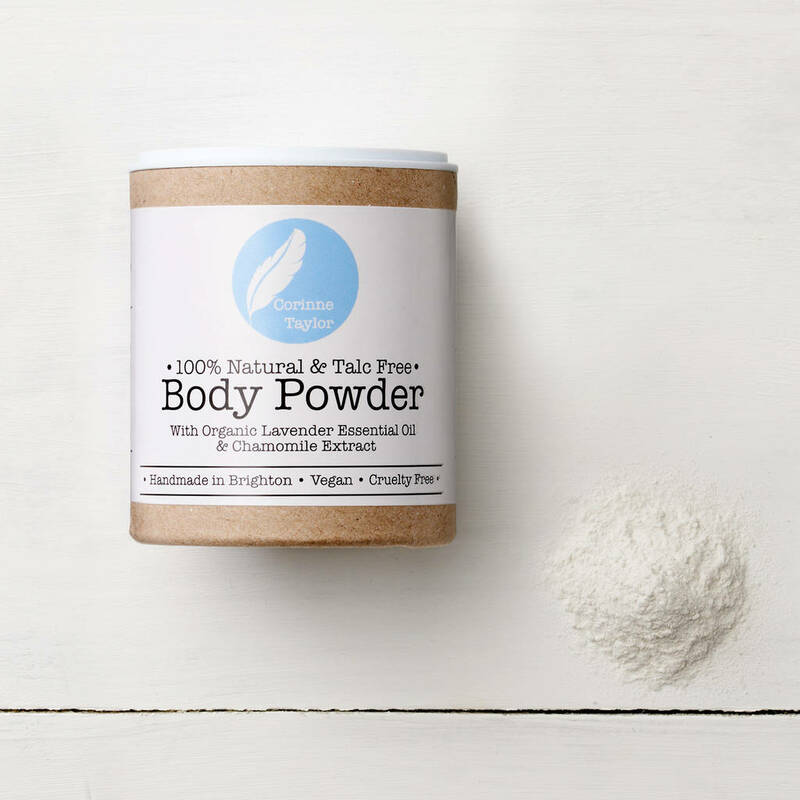 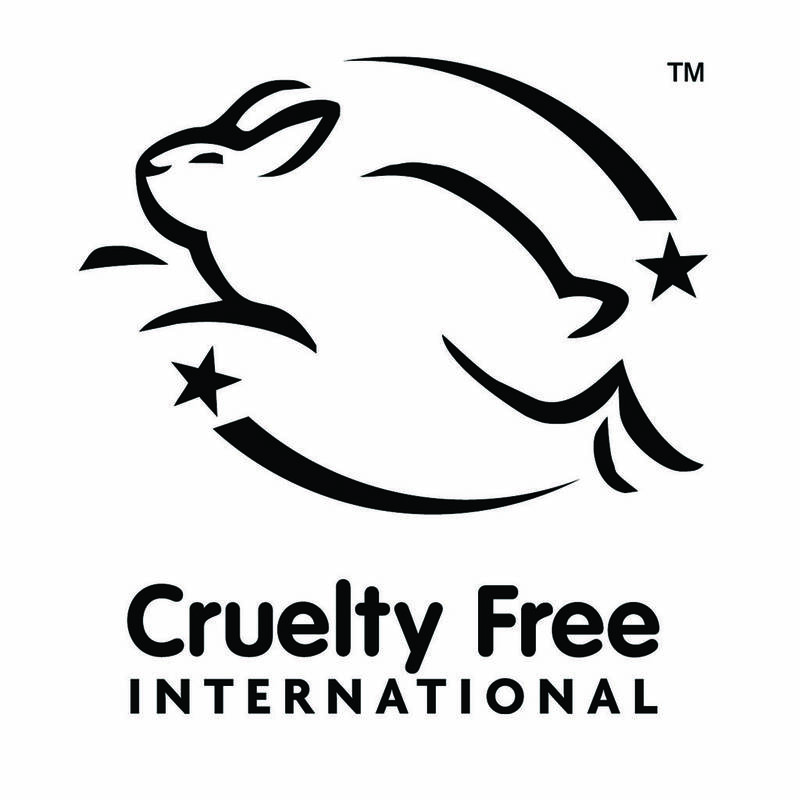 This powder can be used on the body, face or feet, as a light deodorant or as a dry shampoo. 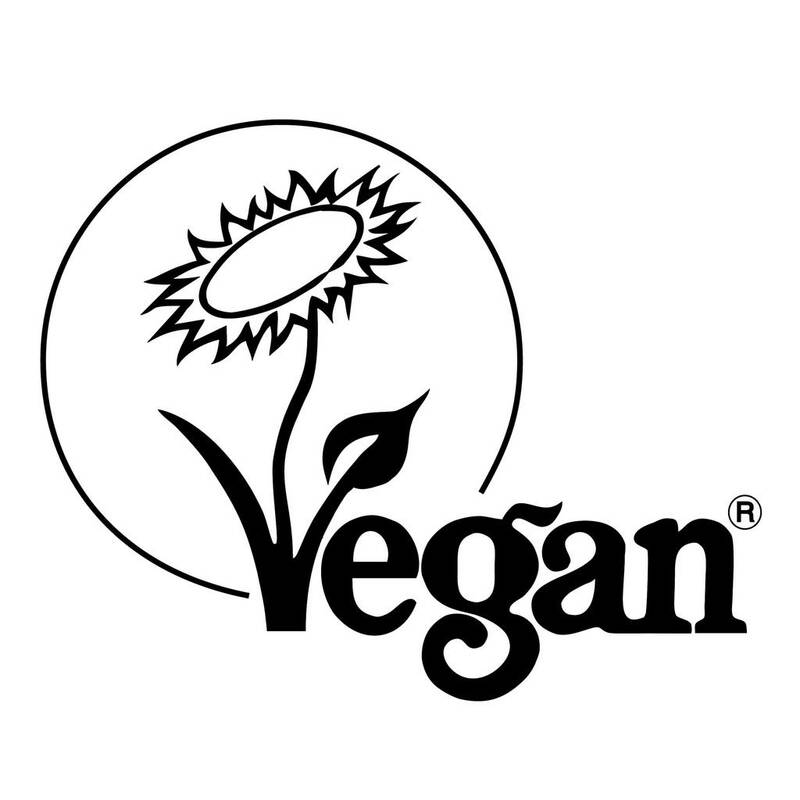 Organic (yeast free) Corn Starch, organic Arrowroot powder, Bentonite Clay, Sodium Bicarbonate, organic Lavender essential oil, organic Chamomile extract.